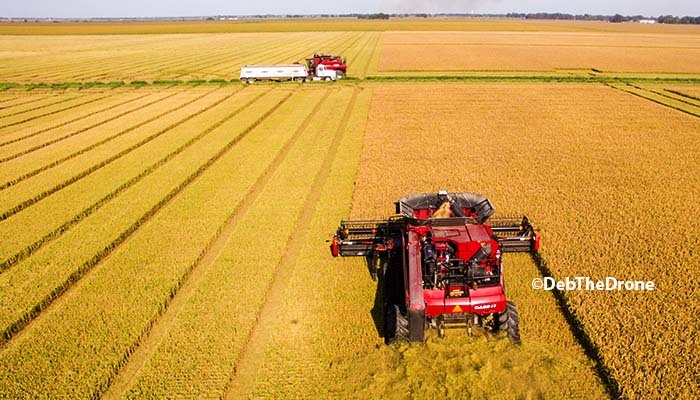 Apr 22, 2019Read Kelly, graduate student under the direction of Dr. Jeff Gore, has been investigating the relationship and densities of rice water weevils in furrow irrigated or row rice. 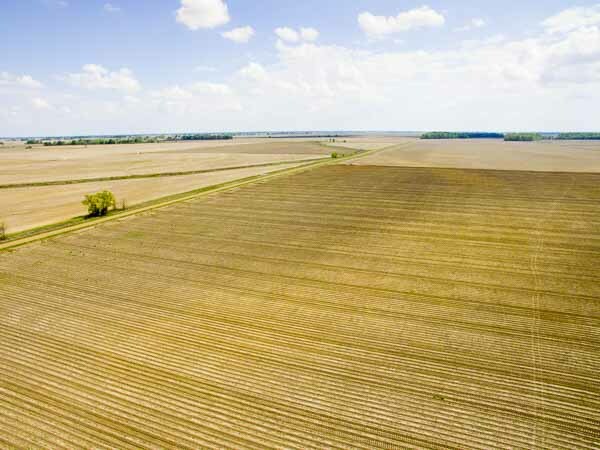 Apr 22, 2019In our latest episode, Angela McClure announces the revival of a soybean yield contest in Tennessee. 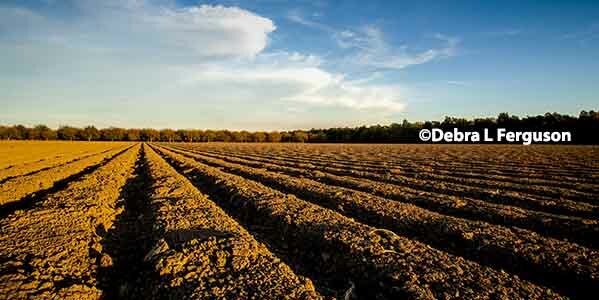 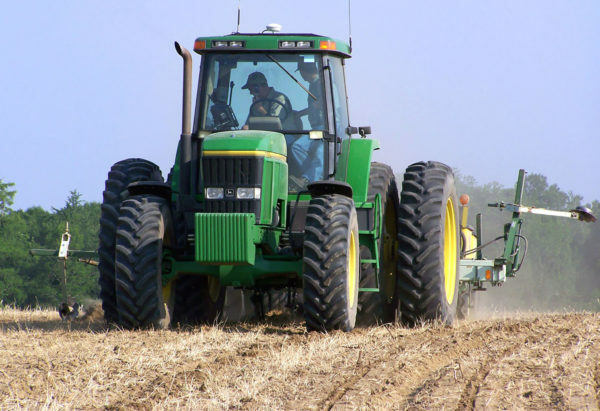 Apr 18, 2019In this week’s AgFax Weekend – Rural Broadband – $22Bln | Property Taxes Rising | and more.